We’re your neighborhood quick service experts. 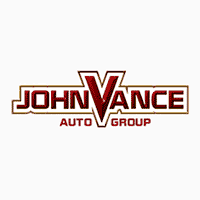 We provide all the services your car or truck needs most, including an in-depth Vehicle Check-Up Report on every visit. All of our services are performed by factory-trained experts and on your schedule. You’ll never need an appointment and you’ll get service while you wait, even on evenings and weekends. Plus, we’ll take care of any make or model, using quality parts and lubricants from trusted brands like Motorcraft®. Not to mention eleven top brand name tires like Goodyear, Continental, Michelin and more. 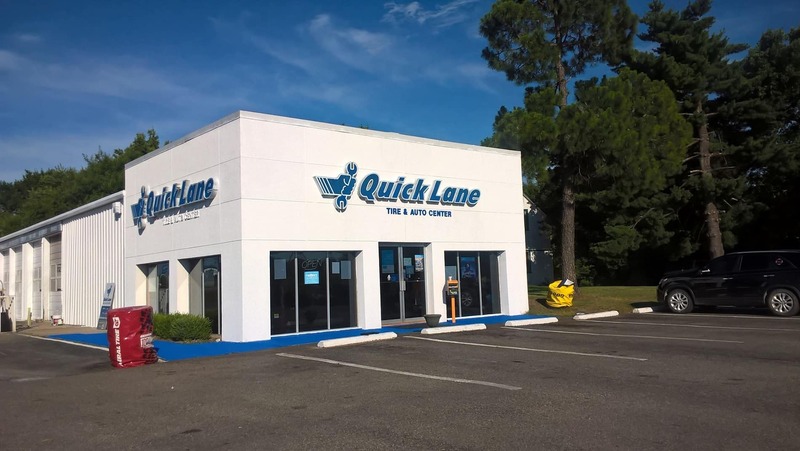 Give us a try and you’ll see why life is better in the Quick Lane®.